Where you are free to write, read or immerse yourself in literature! The only such combination public library and centre for literary creation on the continent. 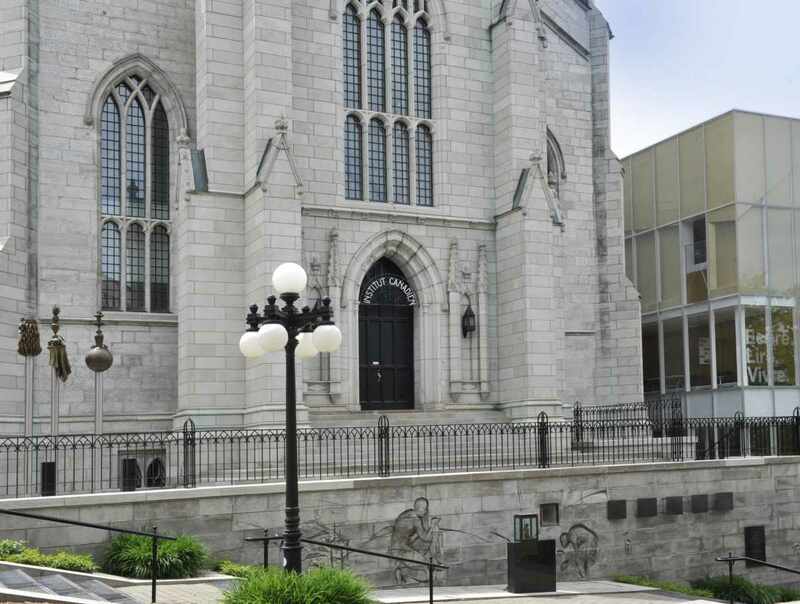 Located in the former Wesley Church in Old Québec, this building underwent a significant architectural transformation. 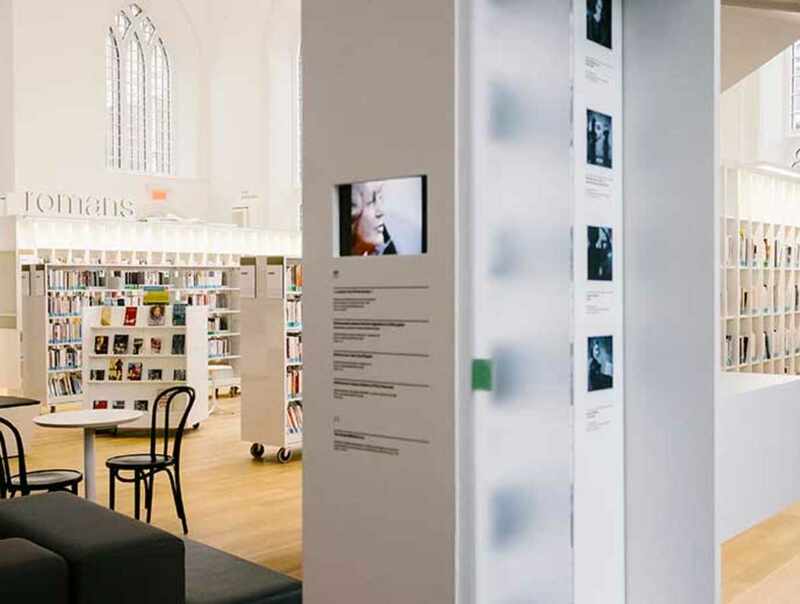 So sharpen your pencils and keep your eyes and ears wide open: the entire building is dedicated to an exhibit on Québec literature. 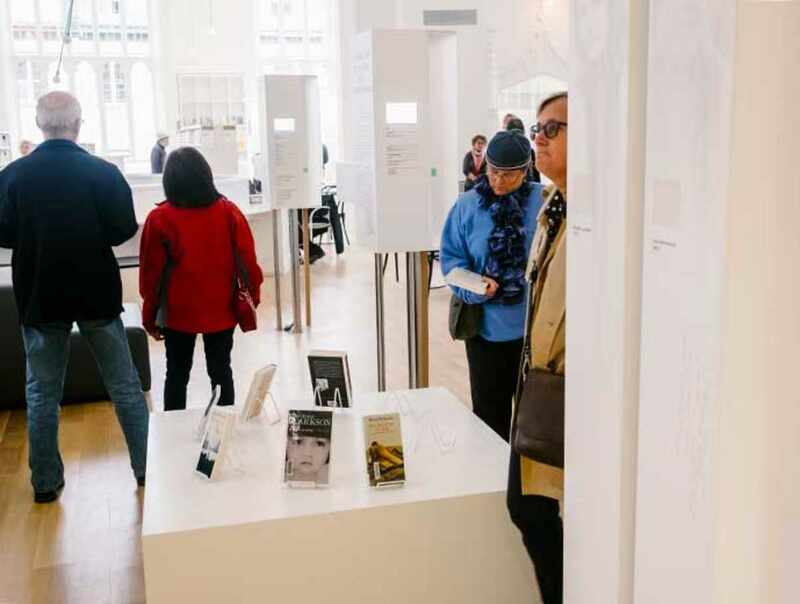 This inspiring environment nurtures the local literary scene. The place to meet professional and amateur authors! Hours: Tuesday to Friday : 10 a.m. to 8 p.m. Saturday : 10 a.m. to 7 p.m. Sunday: 10 a.m. to 5 p.m. Monday: closed. Possibility of literary events held in the evening. No admission fee except for certain special activities. Closed: Closed: January 1, June 24, July 1, and December 24, 25 and 31.